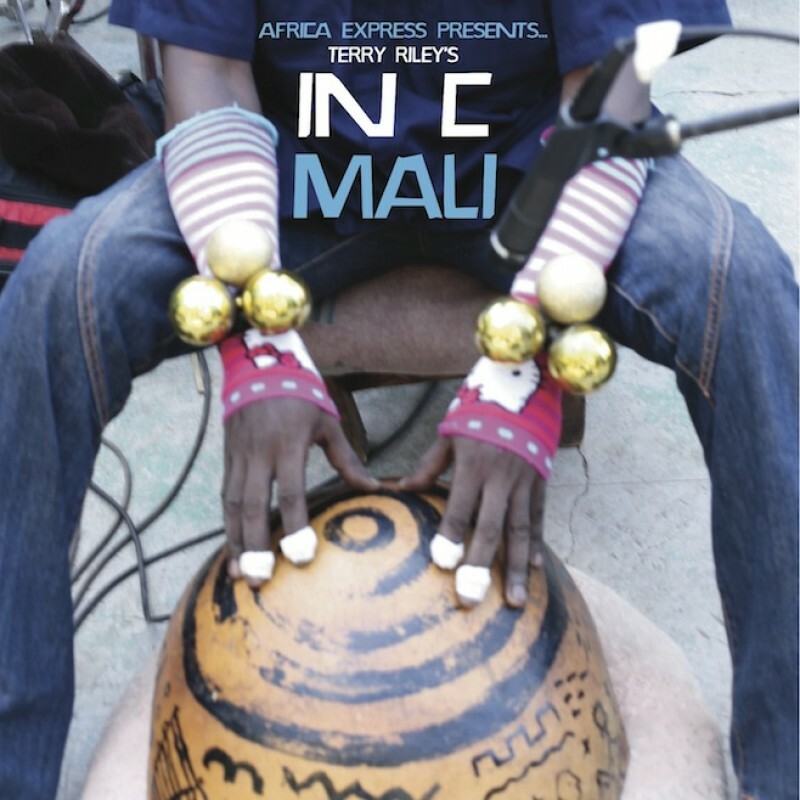 Africa Express Presents... Terry Riley's In C Mali is now available digitally, CD and Vinyl! Head over to Pitchfork now to watch the full 40 minute video. Rough Trade East will be hosting a screening of a performance of the piece, which was recorded at the Tate Modern last November, on February 5th. Full details are available here.